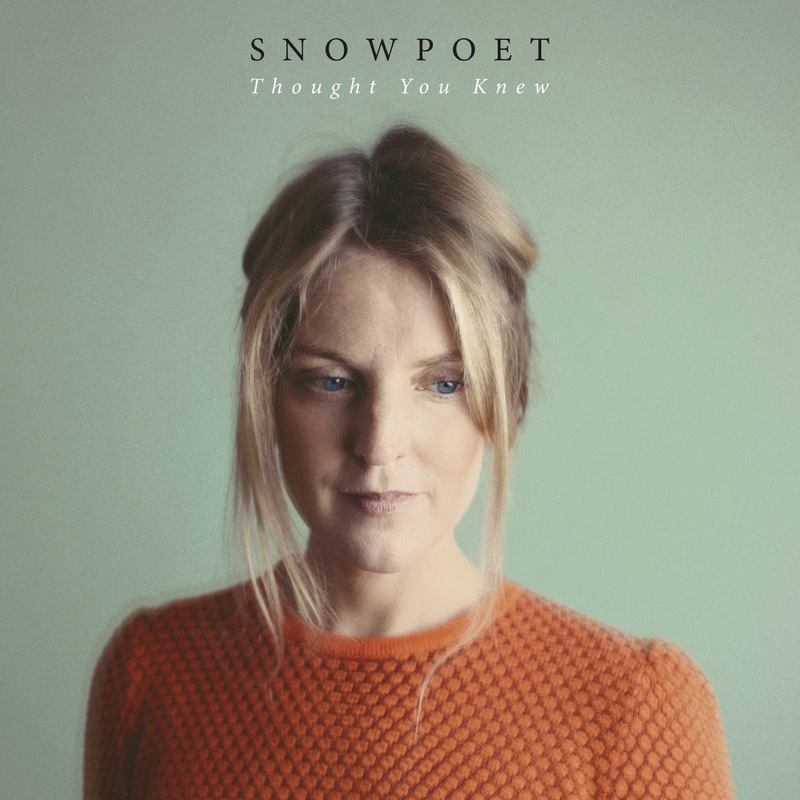 Thought You Knew is the second album from Snowpoet, the London based band led by Jazz FM Vocalist of the Year (2016) Lauren Kinsella and composer and multi-instrumentalist Chris Hyson. Born out of a deep musical friendship and mutual understanding, Snowpoet’s acclaimed eponymous debut released in 2016 won rave reviews and a devoted audience with its compelling sound, drawing comparisons with Bjork. The self-penned tunes confirm Lauren and Chris’ growing sense of identity as a writing partnership, a progression that’s evident in the confidence with which they approach the two covers on the album - ‘Dear Someone’ by Gillian Welch and ‘Snow’ by Emilíana Torrini. Lauren demonstrates her ability to inhabit the world of a sophisticated singer-songwriter exemplified by these two heroines. London-based Snowpoet was born out of a musical friendship and understanding. Fusing together the writing duo of Lauren Kinsella and Chris Hyson, Snowpoet bring melody, form and poetry to a new setting. Inspired in equal parts by artists such as Bjork, Sylvia Plath, Joni Mitchell, Phillip Larkin, EE Cummings, Tom Waits, Ólöf Arnalds and John Cage, the group explores the beauty of the song form in all its complexity. Heavily influenced by alternative folk and indie genres, Snowpoet seek out new ways of storytelling through melody harmony and rhythm. is an Irish vocalist and composer based in London working in the area of improvisation, composition and physical movement and its correlation with sound. Awarded UK Vocalist of the year at the JazzFM Awards (2016), she performs throughout the UK and Europe as a soloist, a bandleader, and within several cross-arts projects. She sings and composes in many outfits including Snowpoet with multi-instrumentalist Chris Hyson. She is a passionate educator and holds a principle lecturing post at Leeds Conservatoire. Lauren Kinsella is supported by PRS for Music Foundation and The Arts Foundation. She is the 2017 recipient of The Arts Foundation Fellowship for Jazz composition. She is the featured vocalist in several recent projects including French saxophonist Julian Pontvianne’s Abhra, Turkish composer Onur Turkmenn’s ‘Sailing to Byzantium’, Irish composer Ian Wilson’s ‘I Burn for You’ and ‘The Last Siren’ and Laura Jurd’s ‘Human Spirit’. Kinsella also performs in Monster Music Improv; a musical and visual theatre show for children presented by The Ark and IMC. In the past she has been awarded the Young Musicwide Performance Award (2010), the Kenny Wheeler Prize (2013), the THSH Birmingham Jazzlines Fellowship (2015) and she was a participant on the Take 5 10th Edition with Serious. She has received commissions from BBC Radio 3 and from Marsden Jazz Festival. Kinsella’s performance and music are reviewed worldwide and she regularly features on several radio stations including BBC Radio 3 and Radio 6, RTE Lyric FM, Jazz FM, BBC Radio Scotland, Le Bande Passante, Sverigesradio and ORF Radio. 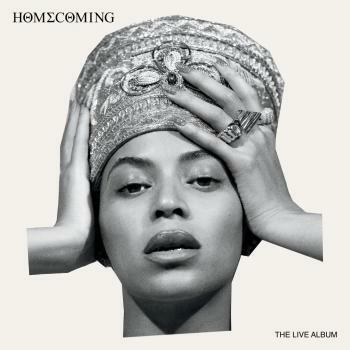 To date, she has released critically acclaimed albums on Edition Records, WideEarRecords, Diatribe and Two Rivers Records. Originally born in Dublin, she completed her masters at the Royal Academy of Music, London.